Skydiving is a sport in which a person free falls for a determined amount of time, opens a parachute to glide in the air, and maneuvers the parachute to land safely. Grant Morton made the first skydive in Venice Beach, CA in 1911. He jumped out of a Wright Model B and was flown by pilot, Phil Parmalee. Morton’s parachute was the type that was thrown out immediately upon leaving the plane. Read more about this true dare devil at parachutehistory.com. Skydiving equipment and safety have advanced quite a ways since then. 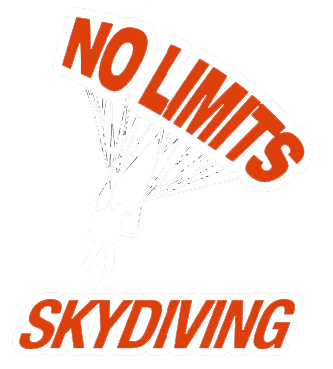 Read about skydiving safety at No Limits Skydiving™.